Simply the right card. Compatible with all microSDHC and wide range of Full-Size SD applications. Transfer speeds of up to 95MB/s. No exceptions! Unirex MSU325 32GB MicroSD Card. USB 2.0 Reader works as a USB flash drive and supports removable microSD card of up to 32 GB. 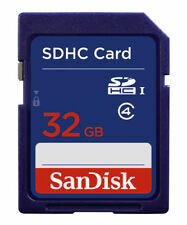 Compliant with SD Card Association Specifications. Adapter included. 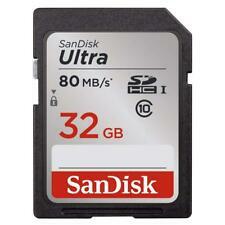 Storage Capacity 32 GB. Model Number: STC32GB. 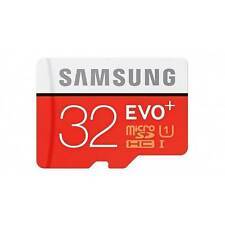 Manufacturer Part Number STC32GB. Product Model STC32GB. Manufacturer: STEALTH CAM. Manufacturer STEALTH CAM. 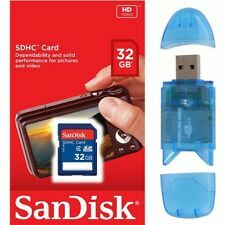 32GB SUPER SPEED CLASS 10. : SPEED DATA TRANSFERS AND LOWER. OTHER FEATURES:: SPEED CLASS 10 FOR HIGHER. 32GB Capacity. The product may or may not include the original manual, but access to an English product manual should be available via the internet. Import models may not be eligible for services from the manufacturer or its affiliates. 32 GB Capacity. Includes convenient storage / carry case. We are committed to providing service marked by high standards of honesty and integrity. We cannot make any change. Water & X-Ray Proof / Magnet Proof,Temperature Proof. UHS-I / U3 / Class 10. We will resolve your issue as soon as we are made aware of it. 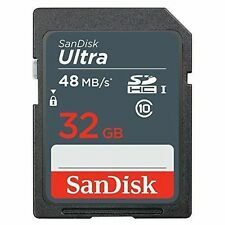 32GB UHS-II Tough G-Series SD Card SFG32T/T1. 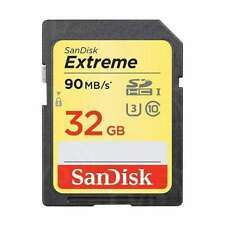 This card is also well-suited for video capture, including 8K, 4K XAVC S, 60p AVCHD, 3D, HFR, and Full HD video, and can achieve maximum read speeds of up to 300 MB/s and maximum write speeds of up to 299 MB/s. Capacity: 32GB. Capacity : 32GB. Auto Key Holders. Land Rover. Country Origin. Country Origin: Taiwan. Country Origin : Taiwan. MPN : SF-M32.